400 Ninth Avenue North (Amazon Phase VII) is a 318,689sf LEED Gold certified state-of-the-art office building located in Seattle, Washington. Constructed in 2015, 400 Ninth Avenue North is a 12-story, state-of-the-art, highly flexible office building designed to provide an optimal workspace in a centrally located, urban, high amenity and pedestrian-friendly environment. 400 Ninth totals 318,689 rentable square feet, which includes 5,723 rentable square feet of highly desirable ground floor retail space that is fully leased. 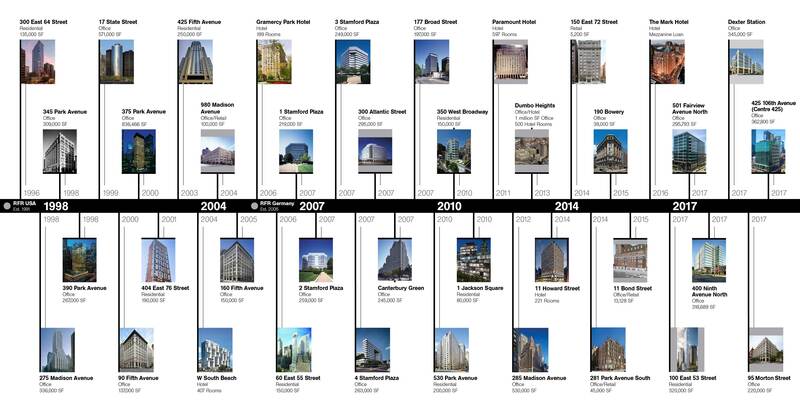 Amazon.com (S&P: AA-) has 100% of the office portion leased on a long-term basis. 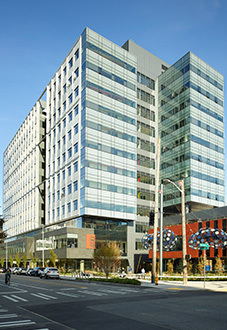 Headquartered in South Lake Union, Amazon.com is the global leader in online retail and technology services and products. The building was designed and constructed to the highest technical specifications, capable of accommodating the broadest range and most demanding occupancy requirements. 400 Ninth is ideally located in the heart of Seattle’s South Lake Union—one of the most dynamic and best performing submarkets in the United States.